Have you noticed that you’re being tracked across the web? If you look at shoes on Zappos, then you see ads for shoes on Facebook as well as other sites. Sometimes this is useful, sometimes it’s just creepy. And if “they” are tracking that, what else about your online behavior is being tracked? 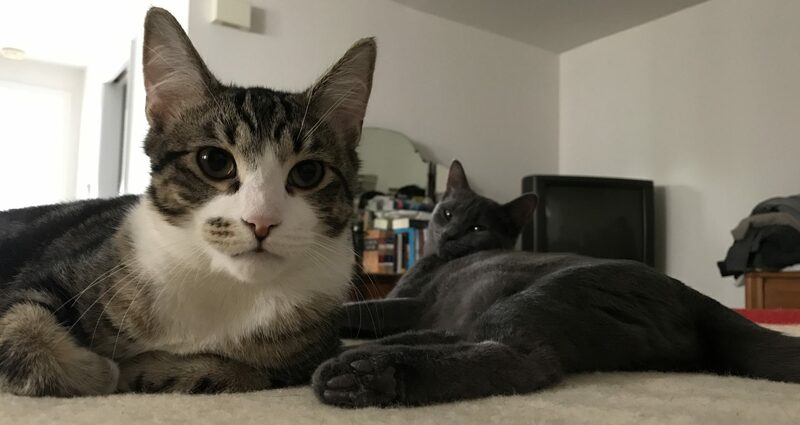 Every breath you take, every step you make… they’ll be watching you. The Electronic Frontier Foundation (EFF) has just released a plugin for Firefox and Chrome that blocks tracking “supercookies” without breaking websites. 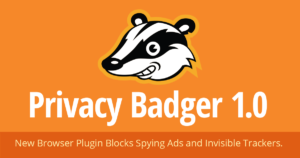 If you want to opt out of tracking, try adding Privacy Badger to your browser.